The Charles Linn Park project involved the redesign of a six-acre park located between City Hall and the Jefferson County Courthouse. 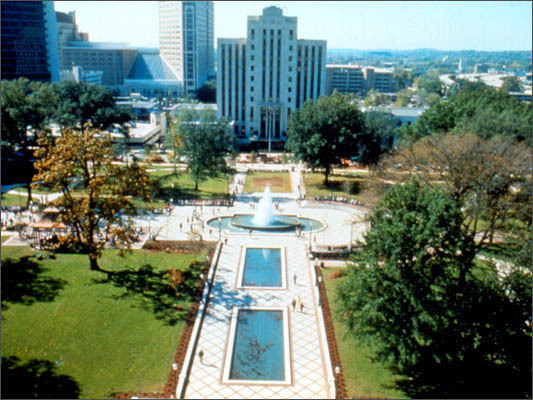 The design objective was to create an inviting urban space that would act as a town center for downtown Birmingham. Linn Park invigorates the city with a large central fountain, enlivens the city with regular entertainment, and provides a place for office workers to have lunch in a restful environment. 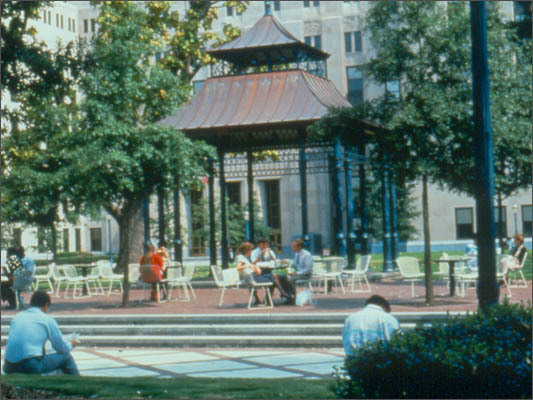 Charles Linn Park was the 1989 American Planning Association, Alabama Chapter Outstanding Planning Award and the 1990 Alabama Chapter ASLA Honor Award winner.